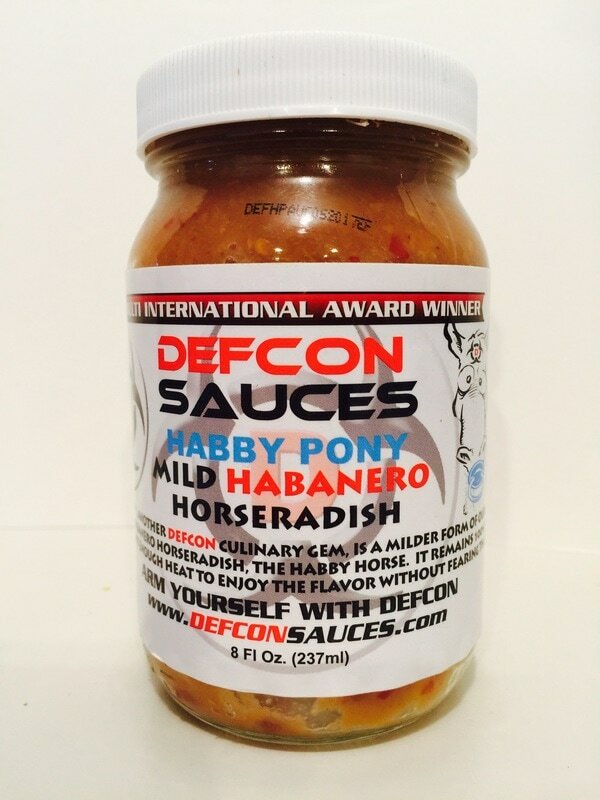 HABBY PONY (MILD) from DEFCON SAUCES.. 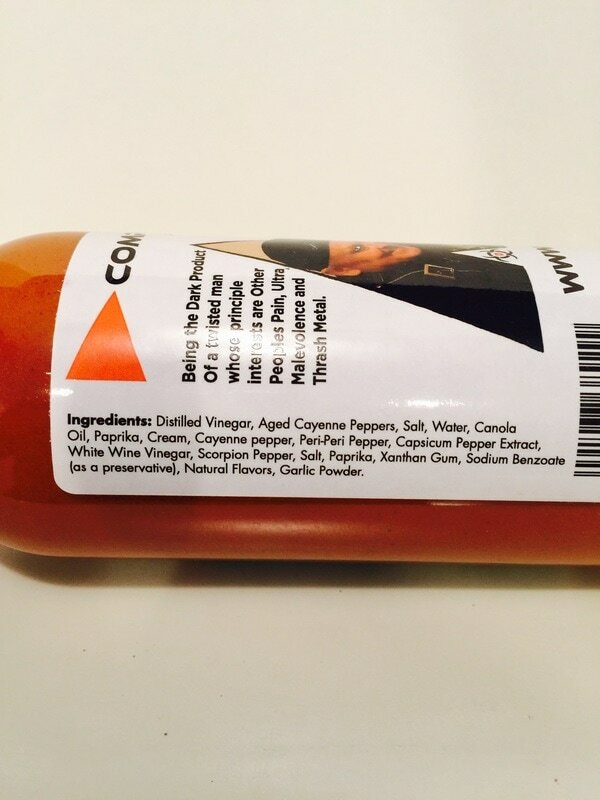 This has horseradish root, water, a little vinegar, habanero pepper, salt and natural spices. Thats it! But what more do you need when its this good. I love horseradish and I didn't think it could get any better but Defcon did it! And it's amazing! 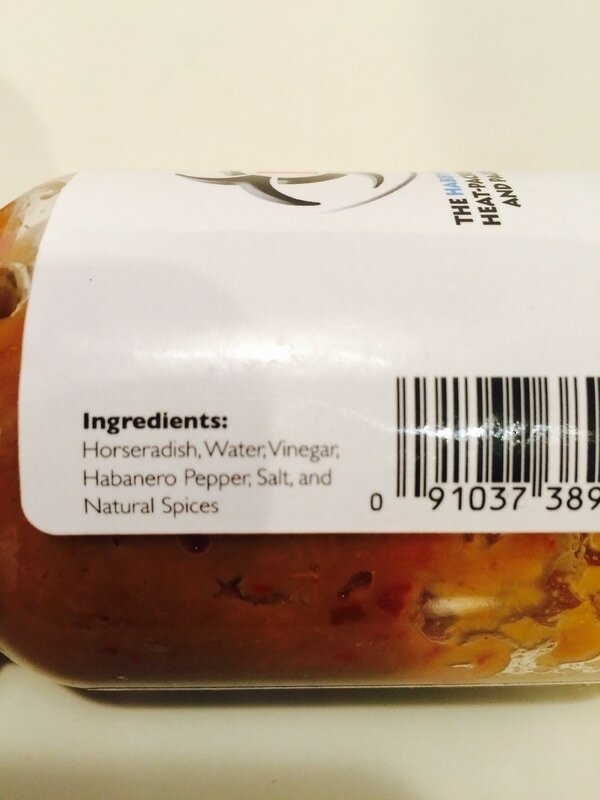 The habanero adds a great undertone of pepper flavor that mixes well with the horseradish root, and the combination of the spices from Defcon brings the flavor to an entirely new horseradish experience. I have used this on roast beef, in shrimp cocktail and on sandwiches mixed into mustard. But where it really shined was on a corned beef sandwich. Excellent! 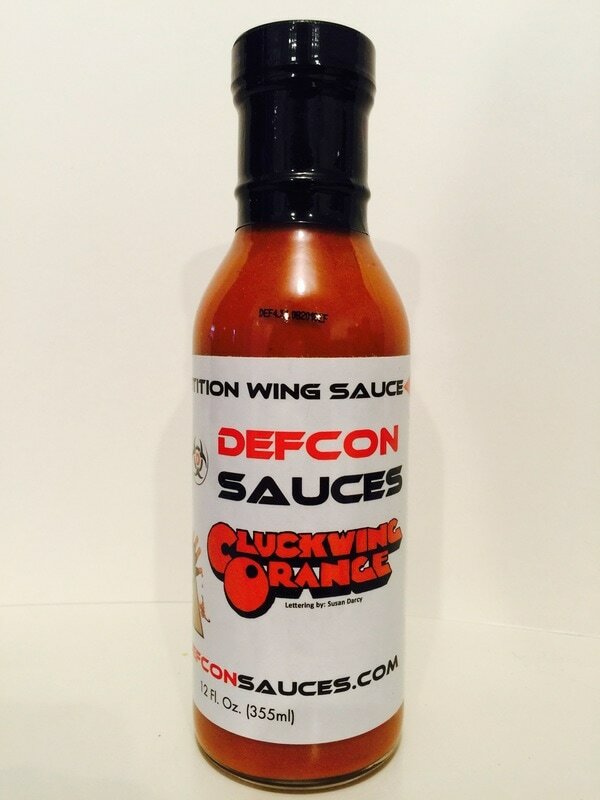 CLUCKWING ORANGE from DEFCON SAUCES.. Do you love hot wings? Hold on tight and go on the wing ride of your life! This sauce is HOT! VERY HOT! It will take your breath away at first bite and get hotter with every bite after. With a slight spin on a traditional buffalo sauce Defcon spices it up with cayenne and peri-peri peppers, white wine vinegar, paprika and garlic. What really sets this apart is the heat from the Scorpion peppers that puts the kick in this sauce. Although the flavor is delightful the heat over takes the flavor to make them a little hard to eat a lot of them in one setting. So if you want to get stung by this scorpion wing sauce, make sure you have some of your favorite hot sauce reliever on hand. 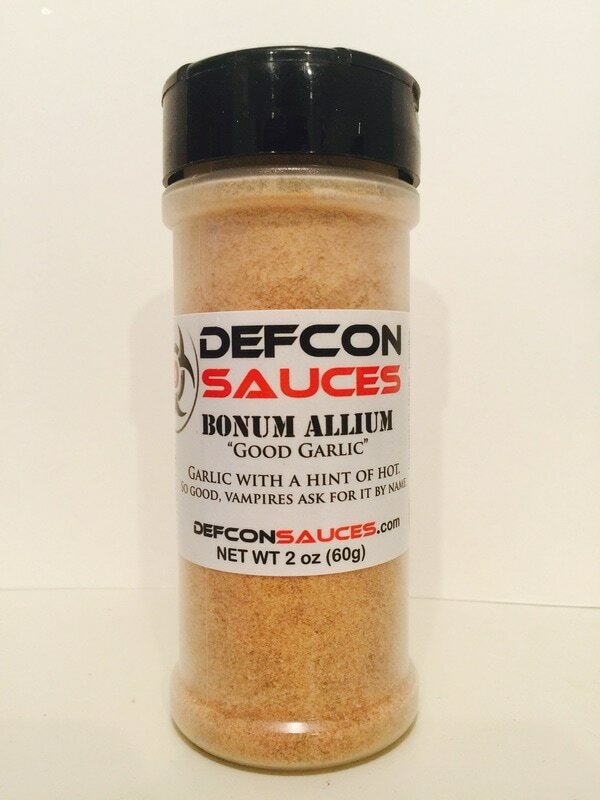 BONUM ALLIUM from DEFCON SAUCES.. This is a very fine garlic powder with just a hint of heat. 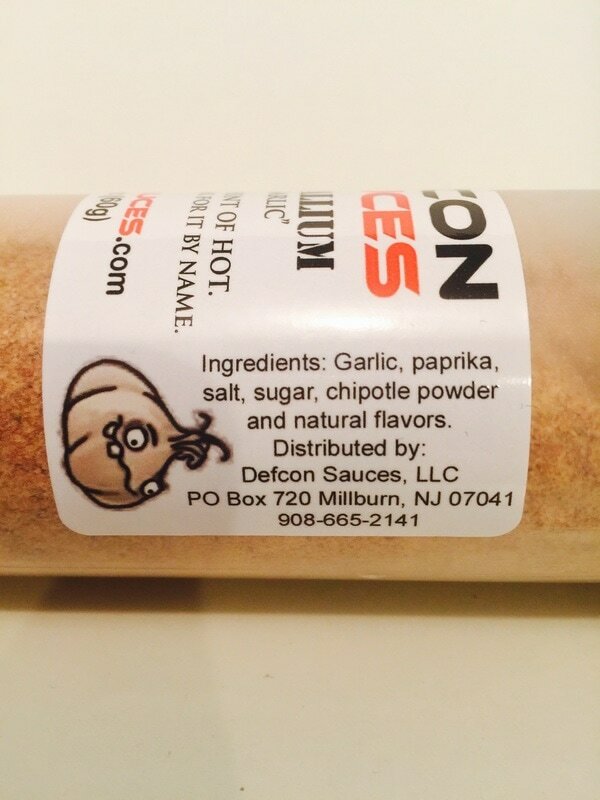 Garlic, paprika, salt, sugar, chipotle powder and natural flavors makes up this very tasty powder. This is a low sodium powder with a smoky garlic taste that will add a fantastic addition to any dish. Use on chicken, steak, veggies, fish or anything you would like to add the taste of garlic to with just a hint of smoky taste. Awesome!